Twenty-seven OHLers will represent their country with the release of Hockey Canada’s rosters for the World Under-17 Hockey Challenge. It is organized by Hockey Canada and is the first major international competition for male hockey players under the age of 17. Jake Jeffrey and Mike Stubbs talk about the importance of the tournament for young players entering the league, and how scouts use it as a measuring stick as they prepare for upcoming NHL drafts. With the legalization of cannabis this week, Mike spoke with the vice president of the OHL, Ted Baker, about the league’s drug policy, and how they go about making sure the league stays clean. In another HIGH FIVE segment, the guys look at five things that have caught them off guard to start the season. 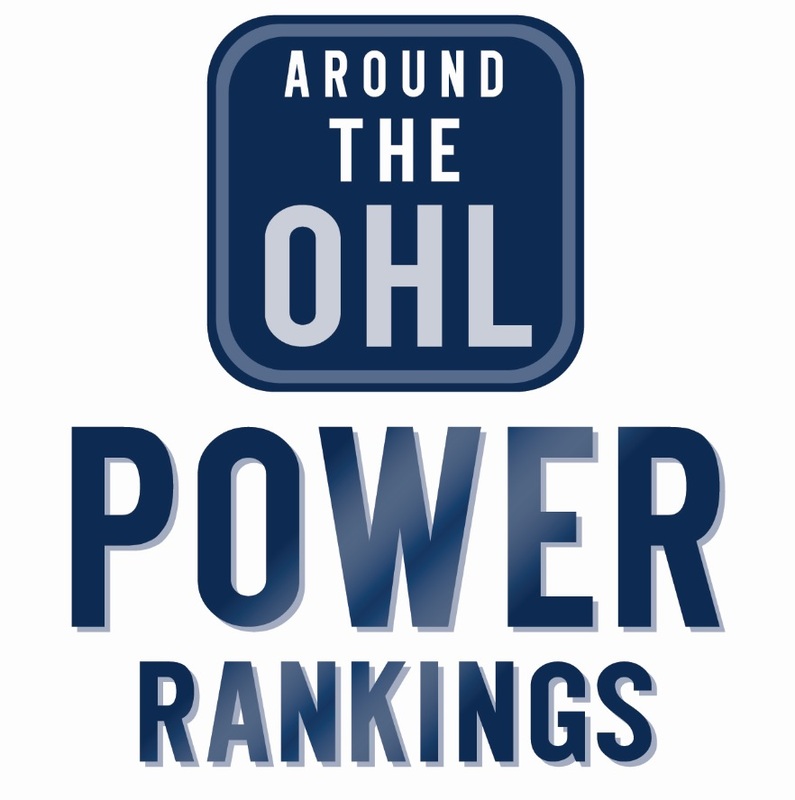 That includes players, teams, and some eye-popping stats from the first few weeks of the OHL. Jake Jeffrey is the Morning Anchor and Host of ‘980 News at Noon’ on AM 980, assistant GM of the Strathroy Rockets, a hockey coach and co-host of Around The OHL podcast. Mike Stubbs is the Radio Voice of the London Knights and host of “London Live” from 1-3 p.m. weekdays on AM 980. Tags: Around The OHL, Hockey Canada, OHL. Bookmark the permalink.